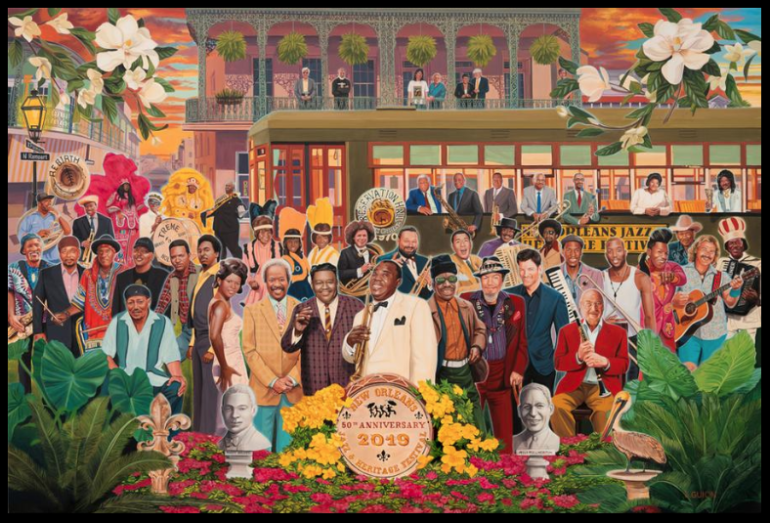 Artist Scott Guion created this beautiful poster for the 50th anniversary of the New Orleans Jazz and Heritage Festival. I see Louis Armstrong, Professor Longhair, Allen Toussaint, Trombone Shorty and many more. 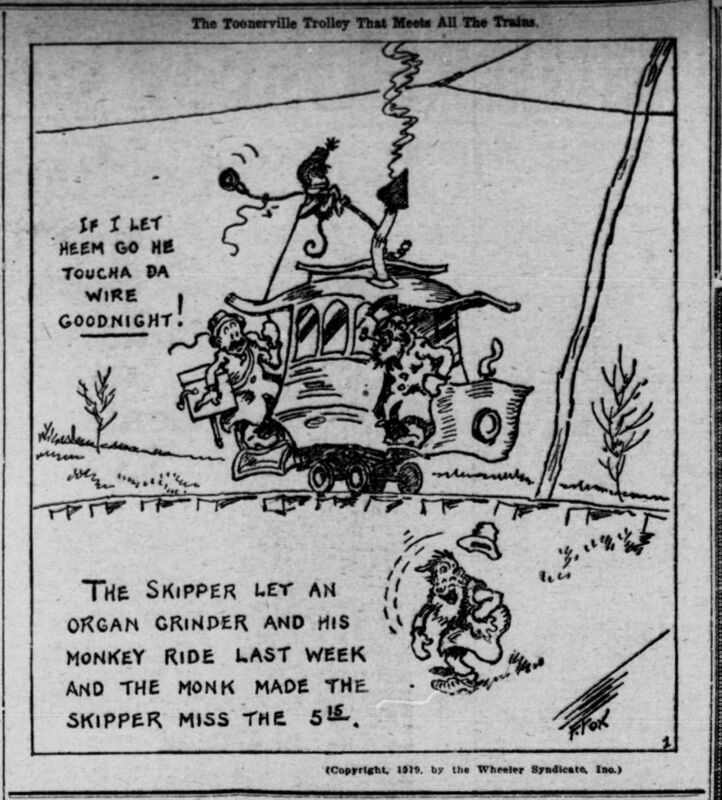 I see a St Charles Avenue streetcar in the background. Happy Easter, everyone. 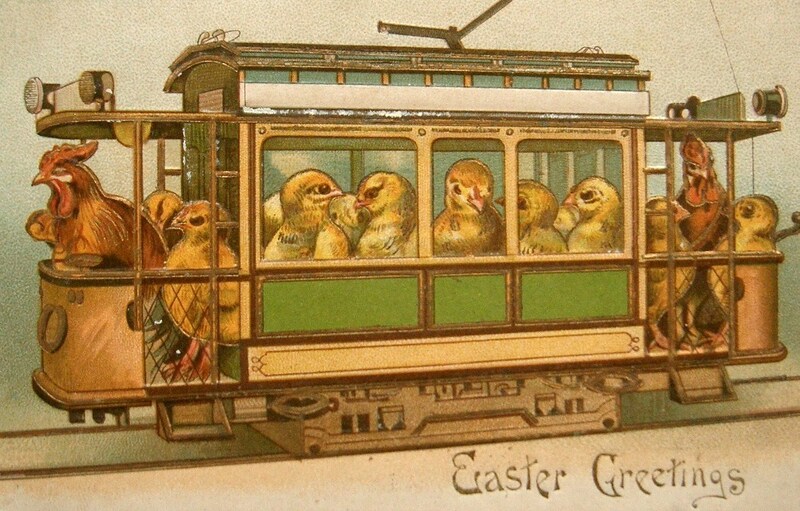 Here is a crew of roosters taking a bunch of chicks for a ride in a nice little four-wheeled tram. 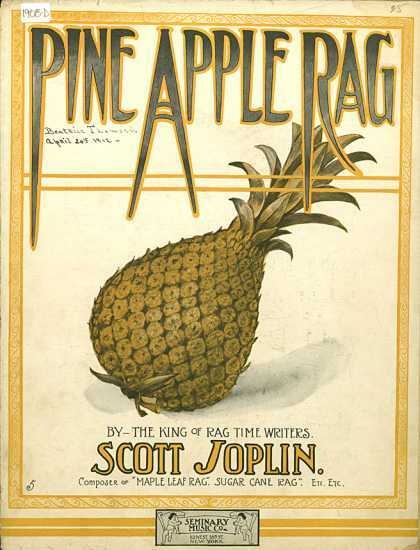 Scott Joplin, "The King of Rag Time Writers," published "Pine Apple Rag" in 1908. I found Harriet Janis and Rudi Blesh's book They All Played Ragtime at the Anza Branch Library and enjoyed it, but I hadn't heard most of the music. The Anza and Richmond branches did not have any ragtime records, but I found Joshua Rifkin's album Scott Joplin Piano Rags at the Main Library. I later bought my own copy. Today is the 113th anniversary of the 1906 Earthquake and Fire. I love Fontaine Fox's The Toonerville Trolley That Meets All the Trains. 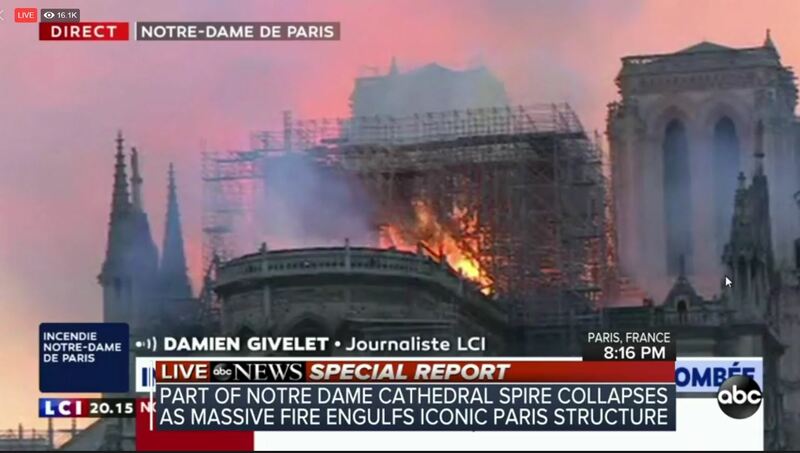 Notre Dame de Paris is on fire. I hope no one has been hurt. The spire has collapsed. I hope they can save the church. Update 3:15 pm. The fire is out. The towers are still standing. The church is gutted but the walls are still standing. One firefighter was badly injured. Some of the art works and relics were saved. Update 18-April-2019. Fire Department Chaplin the Reverend Jean-Marc Fournier, led a group of 100 firefighters in rescuing relics and works of art. They had practiced this twice during drills last year. His two main targets were the crown of thorns and the Holy Eucharist. Both were saved, along with many other relics and works of art. 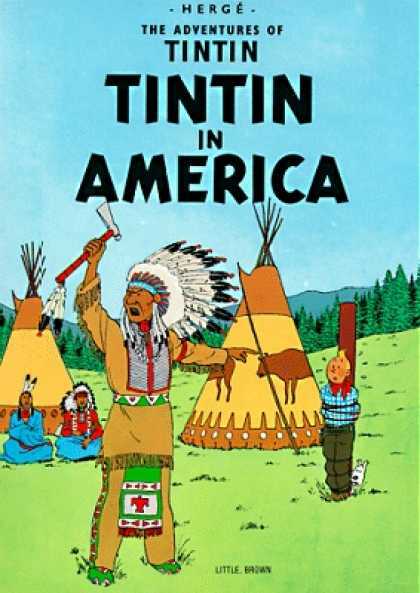 I think I first encountered Tintin when I was studying French in high school. When my daughter studied French, I bought her some issues. There were a couple of television adaptions. Belgian cartoonist Hergé created the character in 1929.